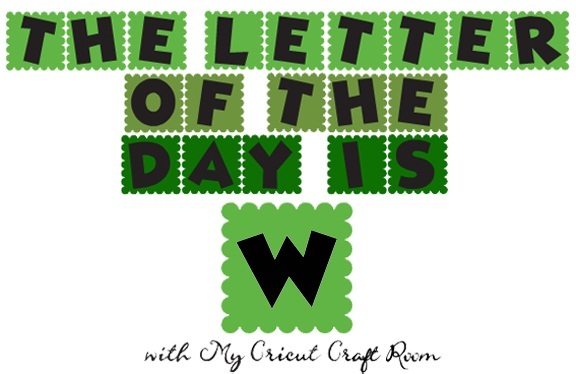 Welcome to the My Cricut Craft Room Letter of the Day! Today, my card is using the image of a Whale. I used the Cricut Imagine More Cards for my project. It was simple and easy to make. I cut the whale out twice so I can add some dimension . Adorable card...I love that Imagine cartridge! The colors are so great!! !